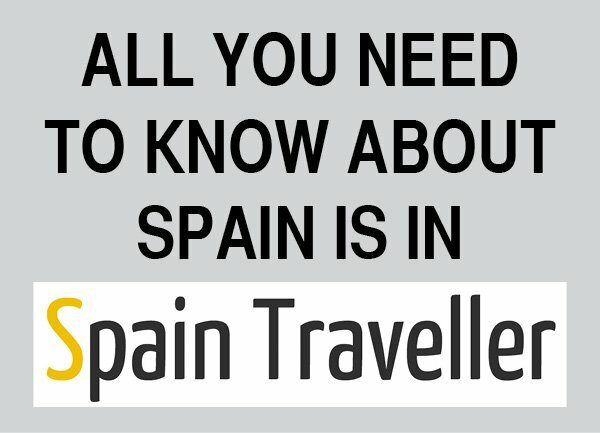 Have you heard about the Madrid Multi Card? It’s surely the easiest and best way to use Madrid’s public transport in an convenient and cheap way. If you’re familiar with other New York’s MetroCard or London’s Oyster card, then this should be easy. Madrid continues to have one of the most modern transport systems in the world. 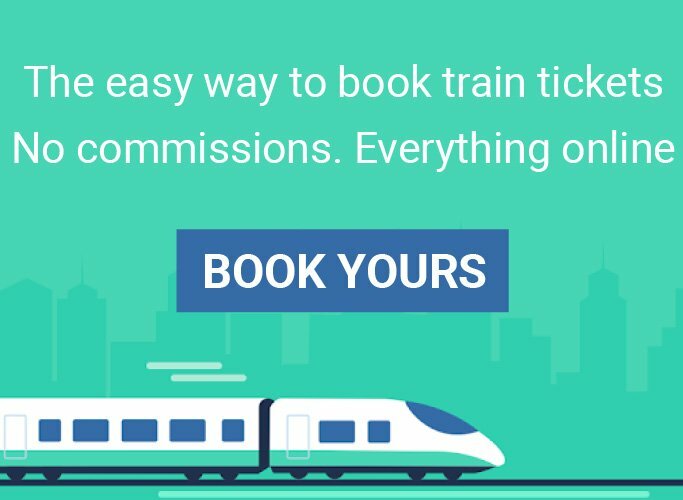 There is a wide range of transport tickets available, which adapt to your particular needs depending on the number of trips, travel zones or preferred means of transport. One of them is the Madrid Multi Card or Tarjeta Multi in Spanish. Let’s have a look at how the Madrid public transportation card works! Depending on your travel plans, you can also take advantage of the Tourist Ticket (Abono Turístico in Spanish). What Is The Madrid Multi Card? The Multi Card is a prepaid or wallet public transport card. As the name suggests, it can have multiple users. So it’s not bonded only to one person as Madrid public transport cards (e.g. the monthly season card). In addition to this, the Multi Card is contactless, rechargeable and has a duration of 10 years. The warranty of the card is two years during so you are entitled to get a free replacement if you happen to have a defective card. How Can You Get Your Madrid Multi Card? The Madrid Multi Card costs 2.50€. If the first charge of Multi Card is a Billete Turístico (Tourist Ticket), the Multi Card sale-price will be included in the price of the Billete Turístico. All automatic ticket machines of Metro de Madrid and Metro Ligero (Light Rail). Licensed selling points and tobacco shops network. How Does Your Madrid Multi Card Work? The Multi Card allows you to load simple titles of the following public transports. Combined one-trip ticket: Valid for one trip on the day of your purchase in the entire Metro and Metro Ligero networks. Combined 10-trip ticket: Valid for 10 trips in the entire Metro and Metro Ligero networks. Single ticket: Valid for only one trip. Metrobús and ML1 10 trips ticket: Valid for 10 trips in the EMT buses network and between Metro and ML1 stations. 10-trip Bus+Bus EMT ticket: This is a contactless, non-personal and non-rechargeable ticket valid for 10 trips in the EMT services, including a transfer to a different line within 60 minutes after the first validation. This ticket is not available on the Madrid Multi Card. Validation is compulsory in all cases, both in the first trip and in the transfer. When making the transfer, no additional trip will charged, provided that not more than 60 minutes have passed since the first validation and being used in a different line to that used previously. 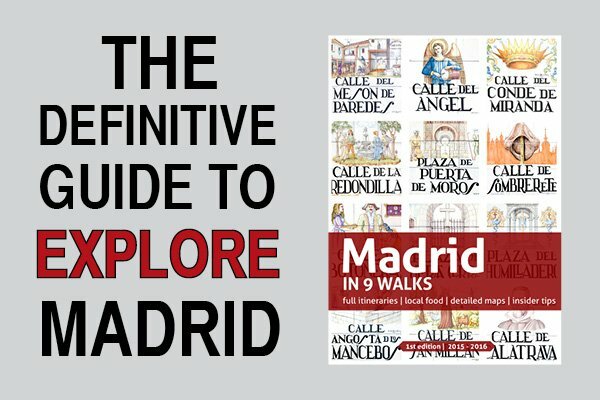 How to get to Madrid city center from Barajas airport. How to get to Barajas airport from the city center. Single ticket: Valid for one trip on the line and zone of validity. Bonobús ticket: Valid for 10 trips in urban lines of the ticket validity zone, regardless the urban or suburban company that provides the services in such fare zone. These Bonobús tickets are not valid in bus transport services of Madrid (Zone A). The fare for urban buses lines of a town other than Madrid depends on the zone where such town is located. The zone to which each stop belongs is shown in the post or in the bus shelter of such stop. Single ticket: Valid for a trip on the line and in the zone of validity. Bonobús ticket: Valid for 10 trips between zones defined in this ticket, regardless of the suburban line providing the service. These Bonobús tickets are not valid in bus transport services of Madrid (Zone A). The fare depends on the origin and destination fare zones. The zone to which each stop belongs is shown in the post or in the bus shelter of such stop. In the case of a suburban line that leaves and re-enters the same zone, the fare will correspond to the upper area (provided it has stop in that section), regardless of subsequent re-entering the lower zone. 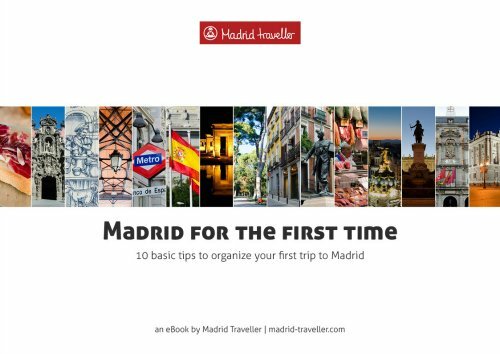 Have a look at a complete guide on the Madrid Billete Turístico (Tourist Ticket). Moreover, you can combine different tickets depending on where you are going. Single tickets for urban and suburban buses keep being acquired on board at the time of the trip. Parla Tram tickets (single and 10 trips-tickets). 10 trips-tickets of Fuenlabrada EMT. Cercanías rail tickets (single, round trip, bonotren and monthly pass). It’s very simple to use it. Place your card on the ticket reader, which will deduct a trip. In addition, the validation screen will inform of the card balance by counting the available tickets. 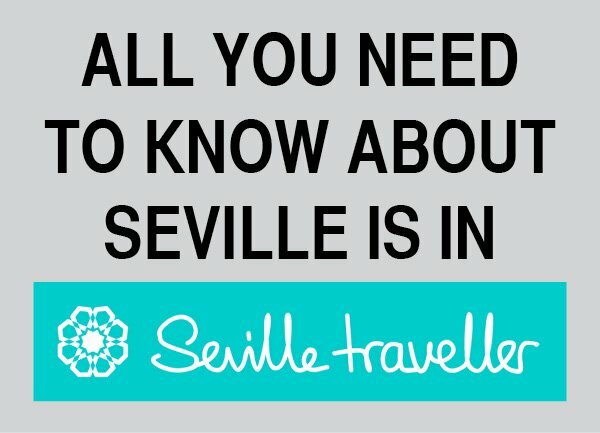 How Can You Recharge Your Madrid Multi Card? All automatic ticket machines of Metro and Metro Ligero. Here you can recharge Metro and Metro Ligero network tickets (single tickets and 10-trip tickets) and Tourist Tickets. Information points at the different transport hubs in Madrid. Here you can recharge urban and suburban Bonobuses and Tourist Tickets. Most of Bankia ATMs. Here you can recharge 10-trip tickets (Metrobús and suburban Bonobuses) and Tourist Tickets. Tobacco shops and other licensed selling-points. Here you can recharge 10-trip tickets (Metrobús and suburban Bonobuses) and Tourist Tickets. All automatic machines of Renfe Cercanías (Madrid suburban railway). Here you can recharge Tourist Tickets. There will be no limit of recharging during its period of use. You can check out your card balance in all the selling-points network.